Yesterday we reported about the leaked codenames of the upcoming Pixel 2 and the Pixel XL 2, as the muskie and walleye. Today, a new report has emerged which claims that there is a third phone which Google has in the works. This will reportedly be called Taimen, which as you may have guessed is also named after a fish, a large variety of salmon to be precise. Now why is the size important here? According to the leak, the Taimen will be a larger variant, than the muskie and the walleye. How big the Taimen phone is actually, is not known though. But in comparison the Pixel XL is a 5.5 inch phone. So the Taimen might be larger than that. 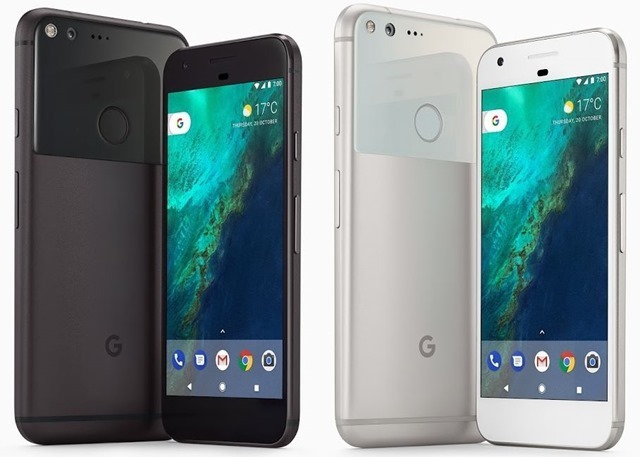 The report does suggest it could be a separate phone, i.e., not belonging to the Pixel family. We doubt it, but as far as rumours go, this one does seem quite vague. There is another phone from Google, as we reported earlier. The Mountain View company and Reliance Jio are working on a Google branded device for India, to be launched at the end of 2017, perhaps after the Pixel 2 is unveiled. This is likely to be an Android One though. I have a Nexus 6, which has a gigantic 6" display, and dual front speakers, with almost no bezels. That is what we want to see from Google's Phones. Big screen and no bezels please. What could it possibly be named though? Pixel Note anyone? How to decide which phone to buy - A comprehensive list of tips to help you make your choice.